Yes, its happening right now. 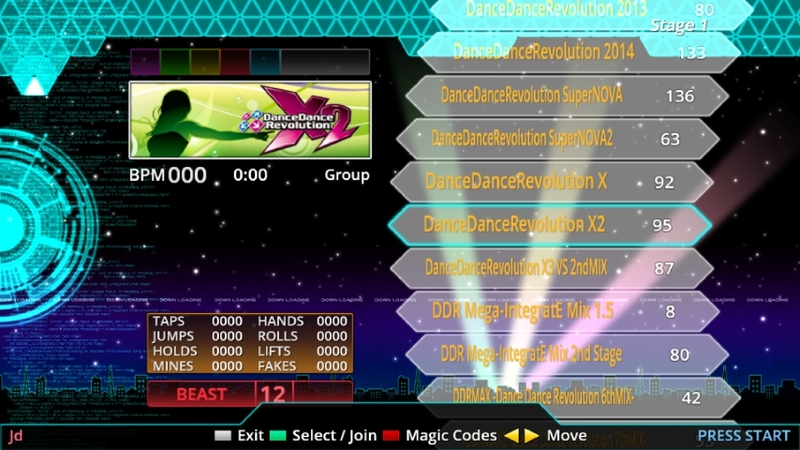 A whole new generation of Stepmania will begin. Thats right! 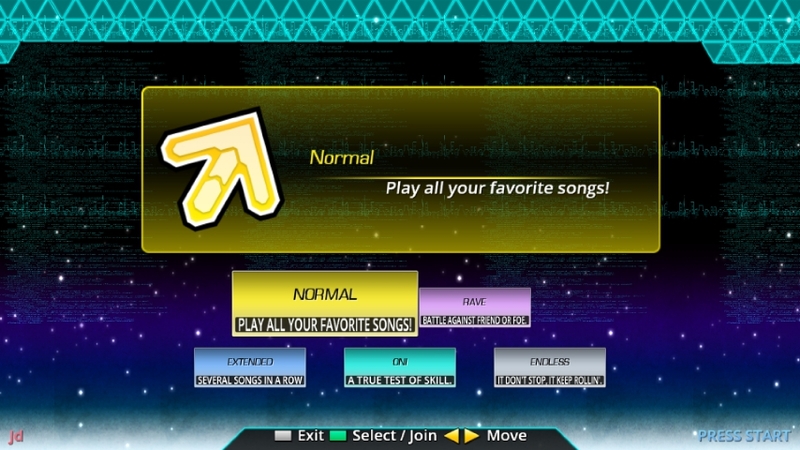 Anyone can help me do the coding for the theme elements such as the background, the music selection screen & the gameplay stuff! Thanks. I got the sounds & the system BGM done...almost...but im still trying to figure out how to fix the background elements so its not like its glitching out. It would be really nice to get some help so i can work on this project faster. I wish could help but I don't kwow anything about it, I only can create steps (I don't think i'm really good at it) but if works for something i cheer you up whit this project. One dout, you plain use a old style theme with banners or use jackets?, it's simply curiosity. Well i made my own graphics so its gonna be a different look just like the (now defunct) CyberiaStyle theme series. However im novice at LUA coding so its gonna take time to fix the background. oh ok! well, that's fine! Good luck!!! I am certainly interested too. Hope this is a good alternate to the default theme. Theres gonna be some planned features that is unique to this theme. 4: Changing the visual aspects of the theme such as the difficulty names, judge labels & other things in the theme using a special menu. This page took 0.008 seconds to execute.